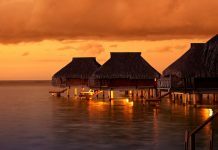 Home Off the Beat TE Advice Why Should You Buy Travel Insurance? The human species travels far and wide across regions, nations, continents, landscapes, seas, and oceans. The instinct to travel, encoded in the human DNA, has prompted travels, journeys, and migrations since time immemorial. In modern times, human beings invest in travel insurance policies to hedge against the many risks that attend long-distance travel. 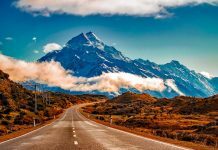 These insurance policies protect the solo traveller or groups of travellers from the hazards of traversing foreign lands and negotiating different time zones. In the event of sickness or injuries sustained during travels and journeys. Advance information is critical because it empowers travellers to select the most appropriate policy. Ergo, travellers must research all options offered by travel insurance providers. They must enter correct information as required on insurance websites prior to making payments or premiums. In addition, they must disclose all medical conditions to insurance vendors. It also helps when buyers seek reviews of travel insurance policies and verify all claims made by online insurance sellers. Further, travellers must insist upon receipt of paper or electronic documents from the provider of travel insurance policies. Travel insurance policies are critical because they take care of the financial, physical, and mental wellbeing of travellers. These policies are flexible and can be tweaked to cater to the specific requirements of different travellers. For instance, a hazardous sports rider enables travellers to supplement their travel insurance plan with coverage for any injuries sustained during hazardous sports such as skiing, motorcycle riding, SCUBA diving, bungee jumping, zip lining, etc. Certain add-on coverage extends to instances of rental car collision when the insured is travelling in foreign lands. In such cases, the insured may choose third party insurance covers. Add-on covers are available to cover identity theft of travellers as also when they drive rented vehicles in foreign lands. Group travel insurance policies cover single-stage and multi-stage travels undertaken by groups of travellers. These policies cover groups travelling to a business conference, school outings, and holidays with friends, sports tours, gap-year travel, etc. In addition, insurance providers usually provide discounts to group travel insurance buyers based on the number of travellers. Insurance service providers also provide single trip and multi-trip coverage for group travellers. Variations in travel insurance plans cover a wide range of circumstances and situations for travellers of all ages and persuasions. 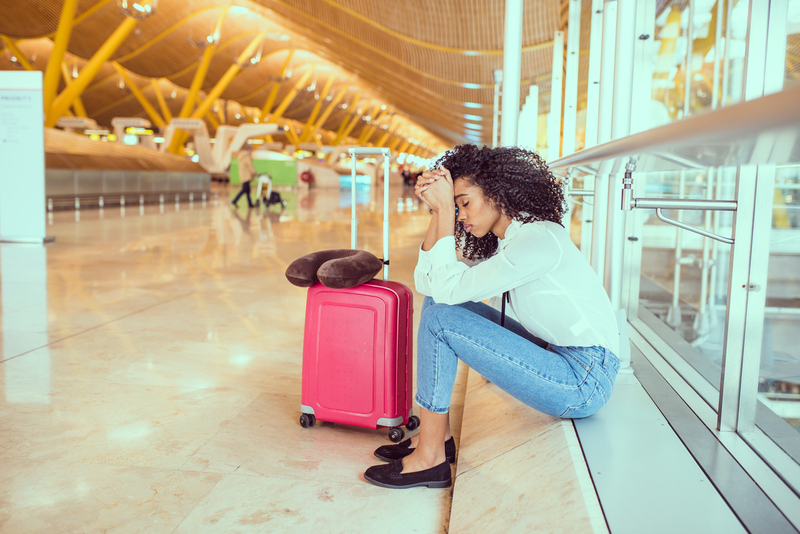 International travel insurance plans cover potential financial losses incurred during foreign travels – such as loss of travel documents or hospitalization in foreign lands. Domestic travel insurance plans shield insured persons from financial losses incurred during domestic travel itineraries. Business or corporate travel insurance plans provide financial coverage to corporate employees during domestic and global travels. Student travel insurance plans are designed to help scholars and students that travel in domestic and foreign regions. Similarly, senior citizen travel insurance plans help cover unforeseen contingencies when senior citizens traverse the globe. Single trip travel insurance policies – also known as holiday insurance – cover travellers for a single trip or journey. This is economical from the point of view of premium costs. The premium to be paid depends on the age of the traveller, the cost of the journey, and the length of the traveller’s stay at the destination. Such policies can impose a maximum trip duration of 180 days. This form of travel insurance is cheaper for the insured and provides basic insurance benefits to buyers and travellers. People that travel frequently and extensively must invest in multi-trip travel insurance policies. These provide coverage for an unlimited number of trips by the insured. Such policies are best suited for business travellers and are known as annual multi-trip insurance plans. Some policies impose travel durations for each trip in the range of 30 days or 45 days. However, most multi-trip insurance policies remain valid for twelve months. In light of these facts, travellers must consult with insurance business operators in a bid to select the most appropriate form of insurance coverage. The above paragraphs have outlined some of the best reasons that justify investments in travel insurance policies. These financial mechanisms were invented to deduct a variety of risks from the travel itineraries and to enable travellers to deal with unforeseen situations and exigencies. Next time when you travel, don’t forget to opt for a Travel Insurance!